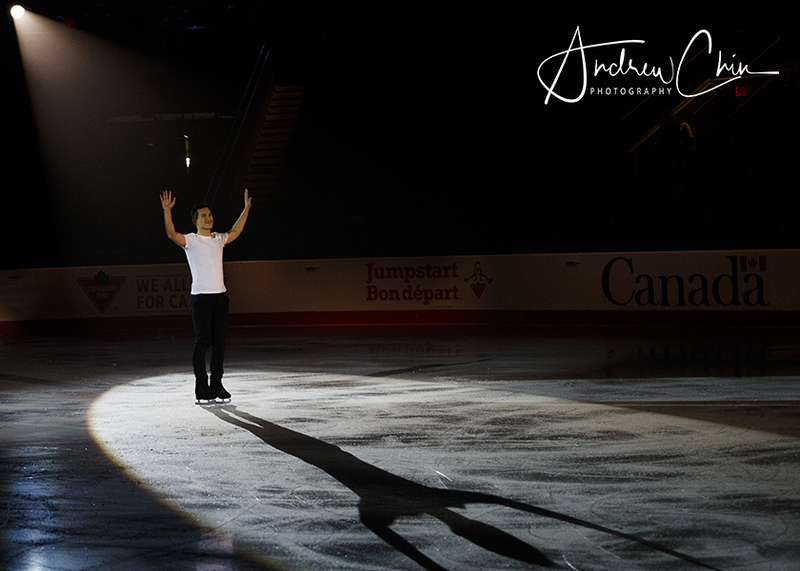 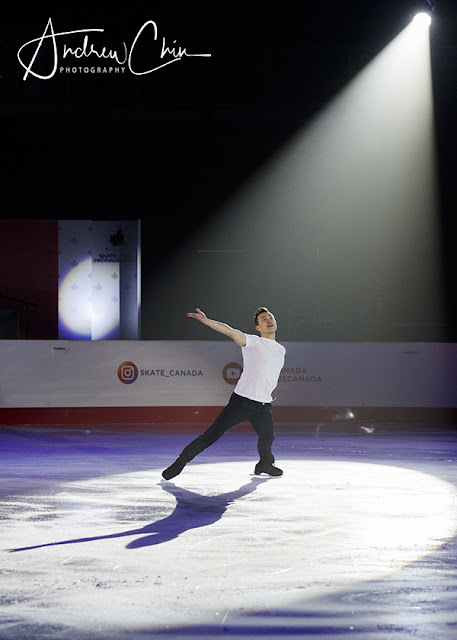 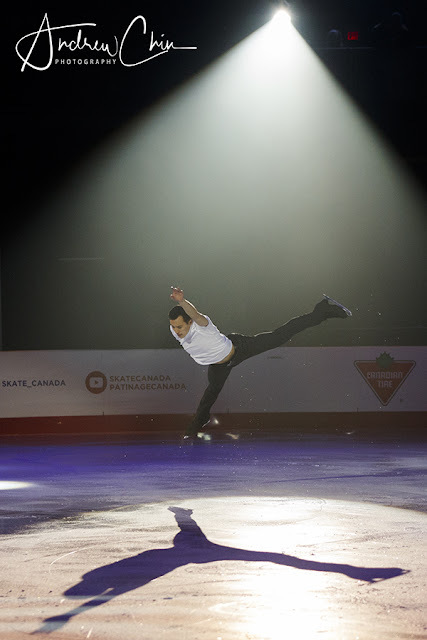 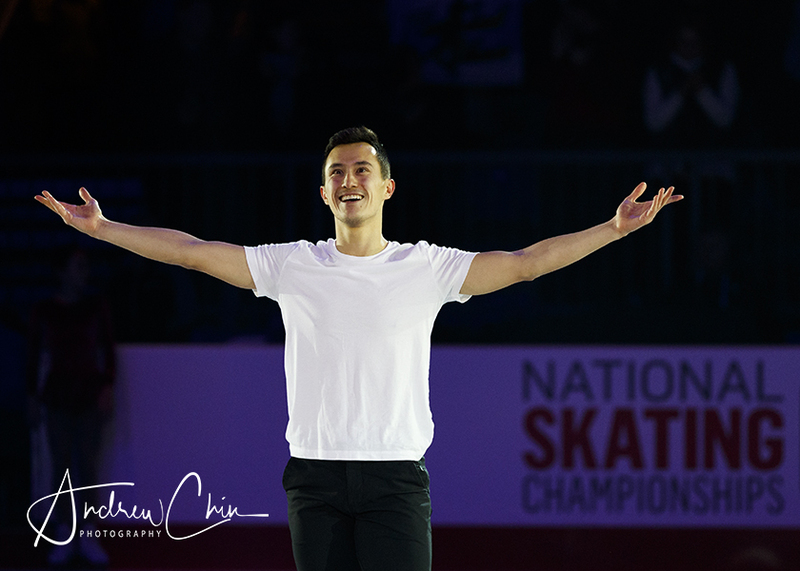 PATRICK CHAN performs at the exhibition gala during the 2018 Canadian Tire National Figure Skating Championships at Doug Mitchell Thunderbird Sports Centre on January 14, 2018 in Vancouver, BC, Canada. 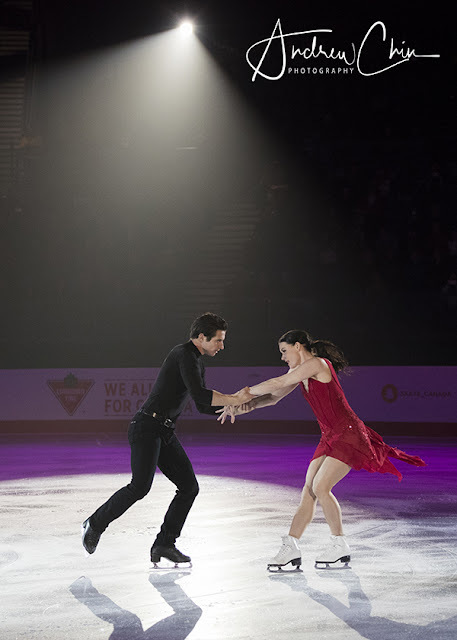 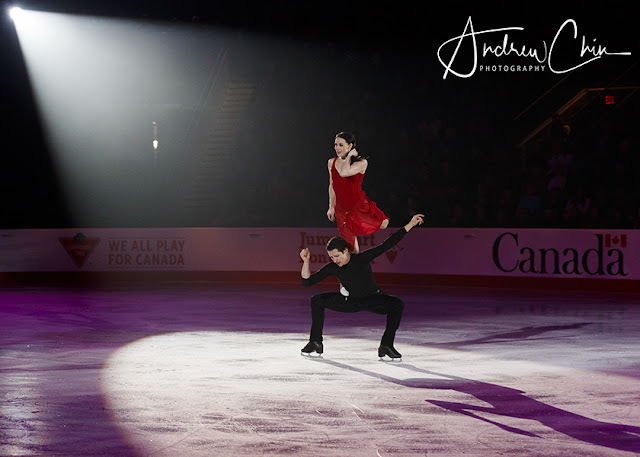 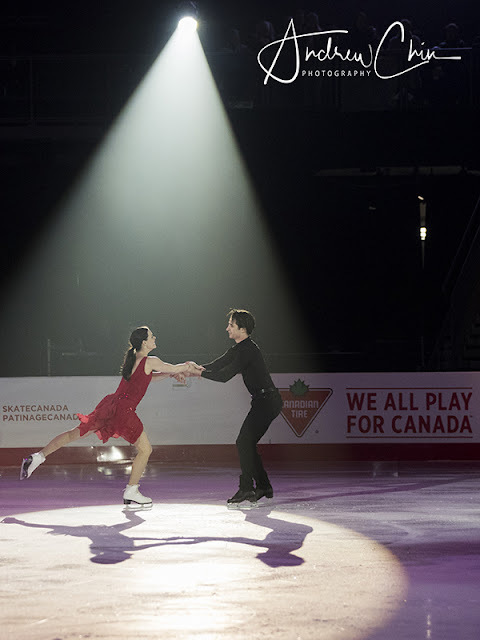 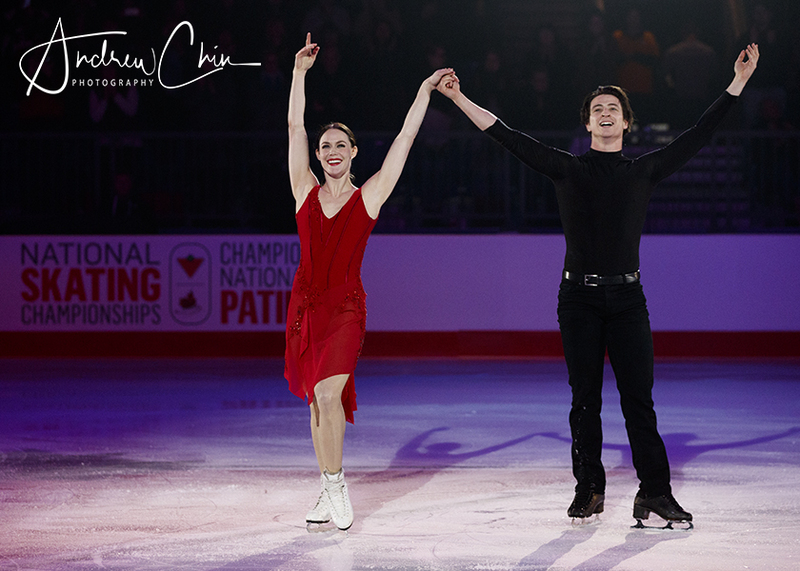 TESSA VIRTUE and SCOTT MOIR perform at the exhibition gala during the 2018 Canadian Tire National Figure Skating Championships at Doug Mitchell Thunderbird Sports Centre on January 14, 2018 in Vancouver, BC, Canada. 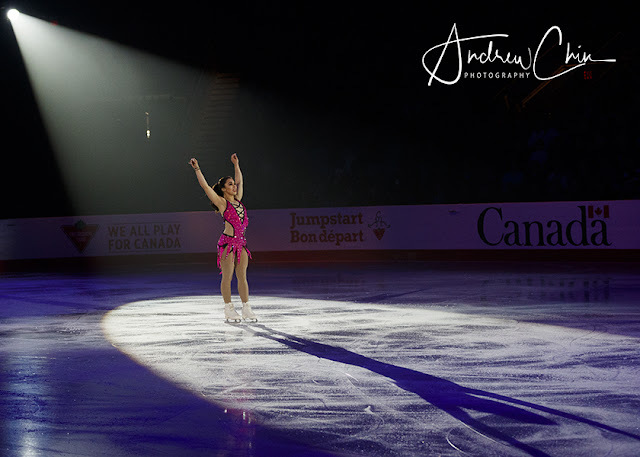 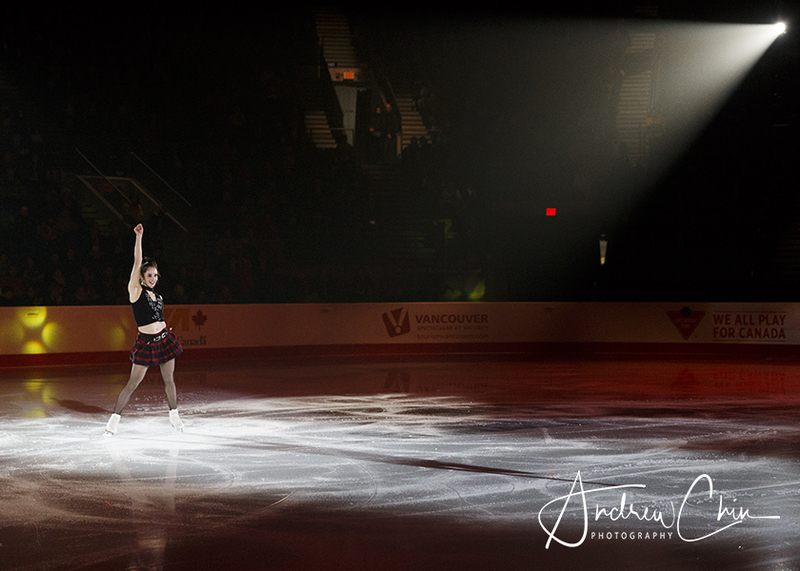 KAETLYN OSMOND performs at the exhibition gala during the 2018 Canadian Tire National Figure Skating Championships at Doug Mitchell Thunderbird Sports Centre on January 14, 2018 in Vancouver, BC, Canada. 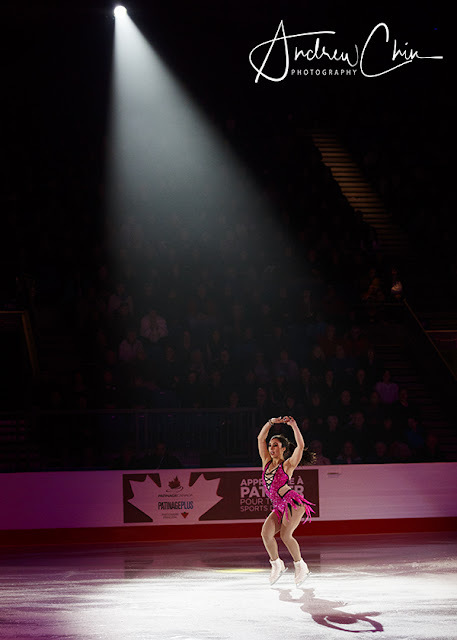 GABRIELLE DALEMAN performs at the exhibition gala during the 2018 Canadian Tire National Figure Skating Championships at Doug Mitchell Thunderbird Sports Centre on January 14, 2018 in Vancouver, BC, Canada. 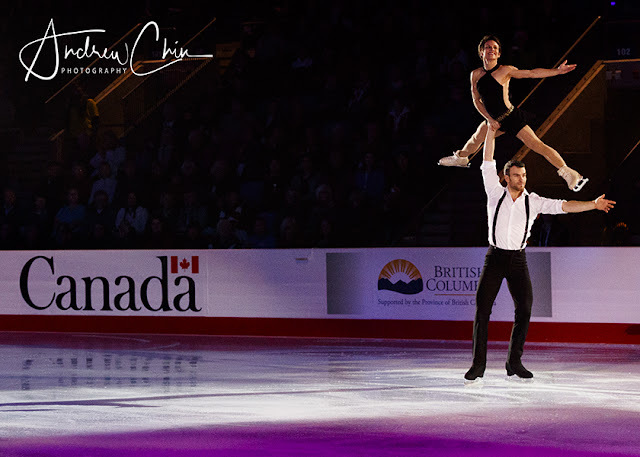 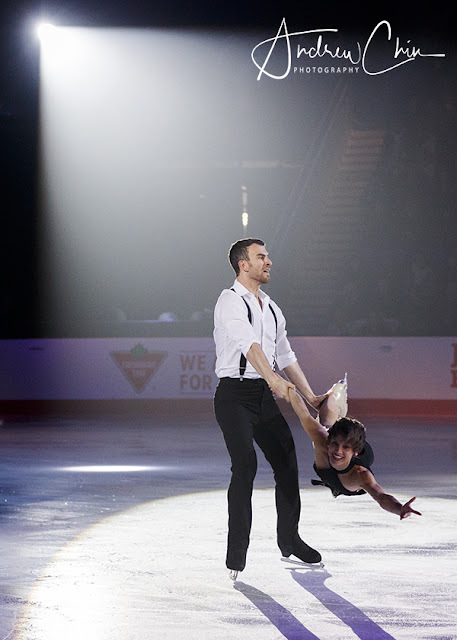 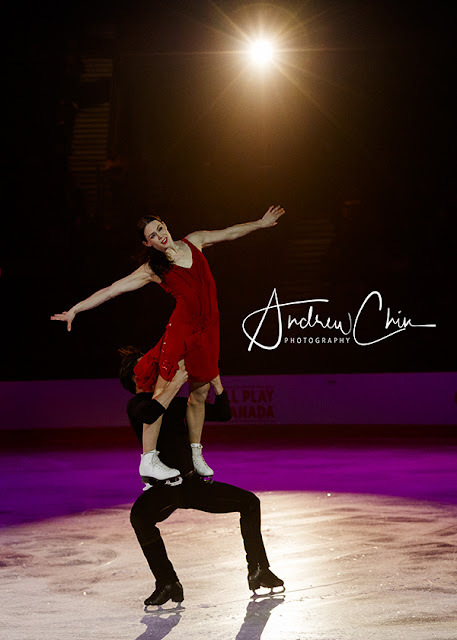 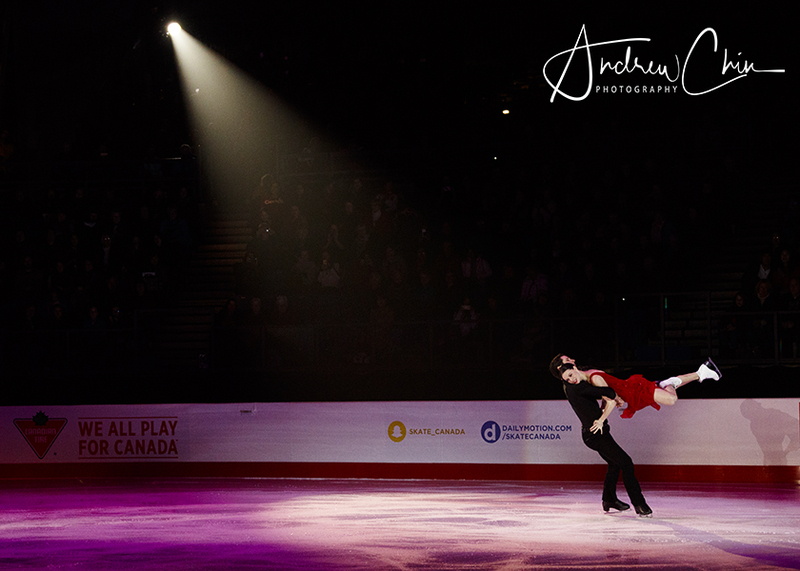 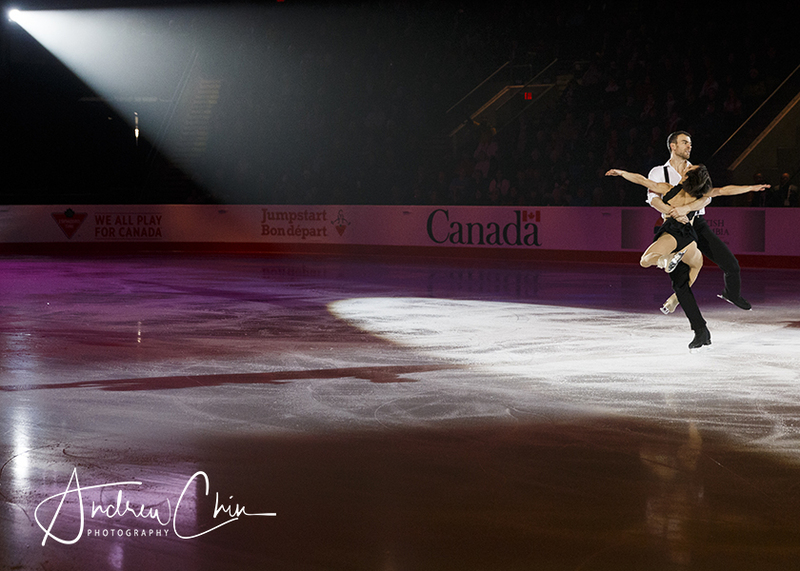 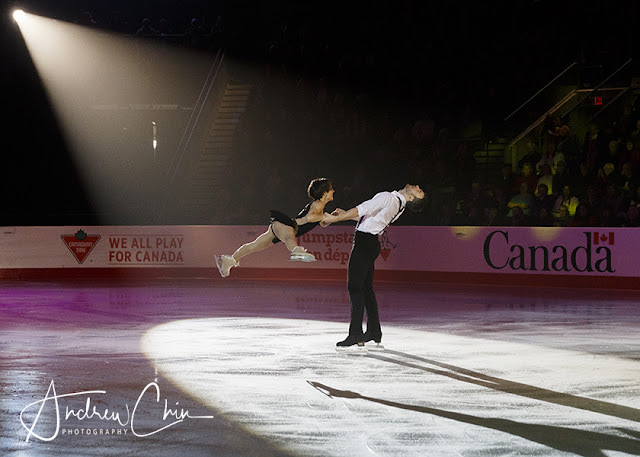 MEAGAN DUHAMEL and ERIC RADFORD perform at the exhibition gala during the 2018 Canadian Tire National Figure Skating Championships at Doug Mitchell Thunderbird Sports Centre on January 14, 2018 in Vancouver, BC, Canada. 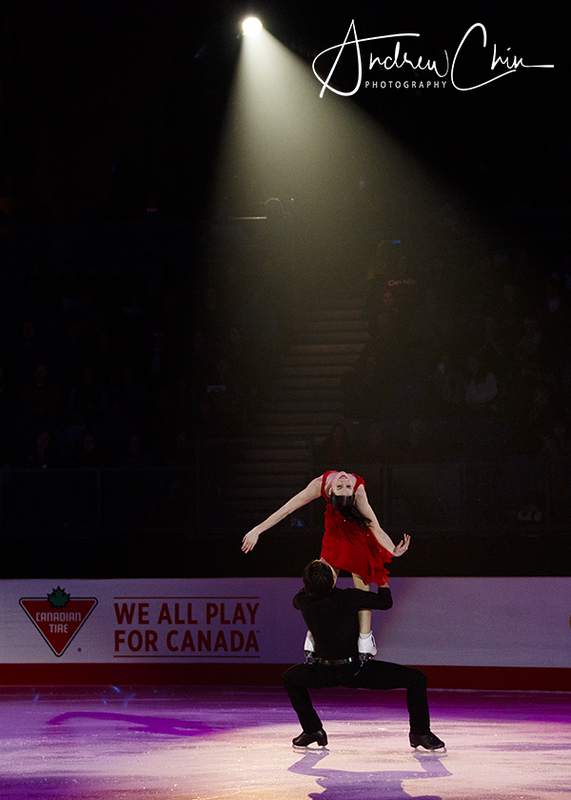 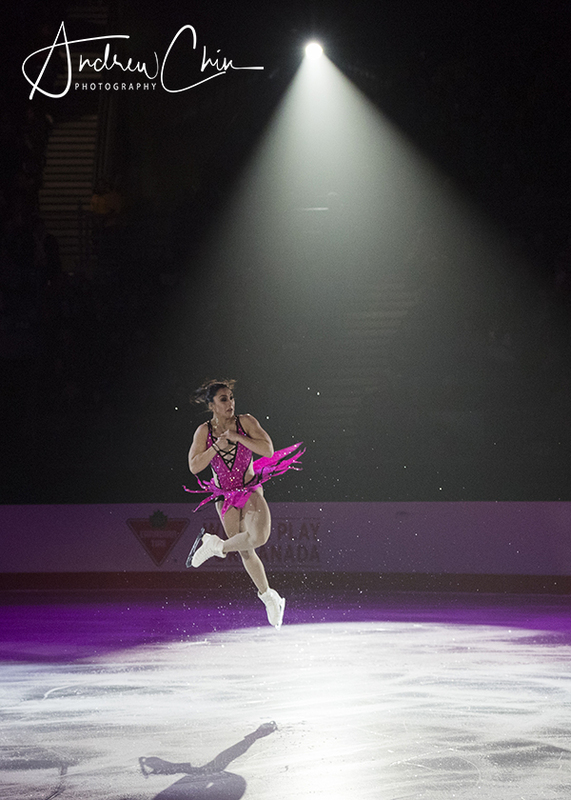 LARKYN AUSTMAN performs at the exhibition gala during the 2018 Canadian Tire National Figure Skating Championships at Doug Mitchell Thunderbird Sports Centre on January 14, 2018 in Vancouver, BC, Canada.